Variable data printing on packaging is growing rapidly and shows no signs of slowing down anytime soon. Use of QR codes for driving brand loyalty, plus the shelf impact of constantly changing and personalised packaging designs continues to gain momentum. Assisted with the potential of digital printing, packaging companies are only just beginning to realise the benefits offered by personalisation, customer engagement, and integration with online campaigns and marketing at the point of sale. Whether you are printing variable barcodes, QR codes or a unique ID onto folding cartons, films, corrugate or labels, you need to make sure the printed or encoded data is legible, readable, accurate and error-free otherwise the integrity of the data, essential for marketing campaigns, consumer information or health education, can be lost or pose a potential risk. Integrity reporting to prove production integrity and detailed audit reporting to satisfy national food, health and other government authorities and brand owner requirements. Lake Image Systems gives packaging manufacturers and packaging lines the confidence and reassurance that their production processes are correct, error-free, trackable and auditable. High-speed packaging printing applications demand a superior level of speed and accuracy that creates problems for typical inspection solutions. Through our expertise and flexible architecture, we can use the latest in high-speed, high-resolution imaging technologies, enabling us to meet difficult challenges which others vendor walk away from. Our rigorous development has resulted in superior systems with expanded capabilities for a wide range of applications in the printing, packaging and converting industries. Our collaboration with ScanTrust (a secure cloud-based product authentication and supply chain traceability specialist, have developed a secure QRcode, containing a unique fingerprint pattern that cannot be copied), has enabled us to deliver an integrated and fully automated solution which gives printers the assurance that their ScanTrust codes are visible, readable, validated and authenticated in order to deliver a highly effective, traceable, and low-cost secure label and packaging printing service. 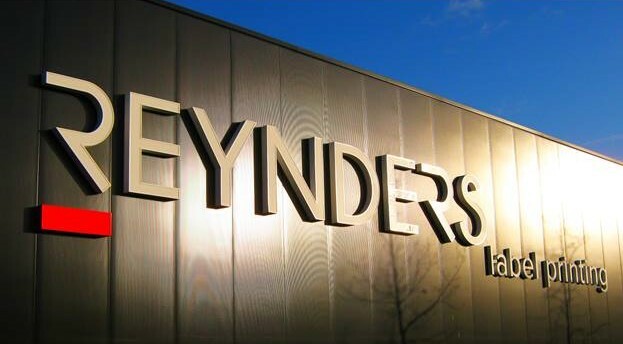 Read our case study on how this integrated solution has helped REYNDERS label printing, based in Boechout, Belgium, to automate their production workflow for 100% inspection and authentication of ScanTrust codes on secure packaging for numerous brands in pharmaceuticals, retail, agro-chemicals, and cosmetics to deter counterfeiters. The Discovery platform provides accurate quality inspection, enterprise-wide tracking, and complex variable data verification. Most product recalls stem from incorrect packaging, labelling and other food safety markings. 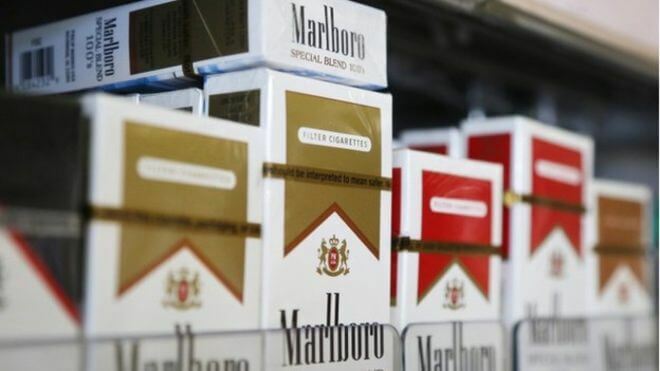 Product traceability can minimise disruptions, such as product recalls, which come at an immediate cost and often result in a loss of future sales and significant long-term brand damage. We provide several technologies that assist packaging printers and suppliers in ensuring their products meet the required quality standards for barcodes and traceability. Our RFID Read and Print solutions read, encode and verify that the critical RFID data matches the printed information to ensure 100% integrity. The pharmaceutical packaging industry, particularly those using blister packs and glass ampoule packaging, is adopting new technologies to provide differentiation in their products and to meet an increasing myriad of regulations (e.g. EU Falsified Medicines Directive (FMD) 2001/83/CE, 2010/84/EU and 2011/62/EU). 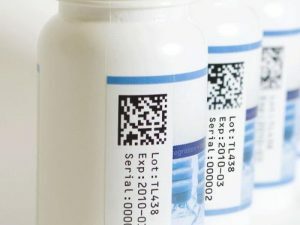 These international standard ensure secure packaging/labelling, serialisation and traceability to combat counterfeiting, and improve patient safety. We provide a range of solutions to support these initiatives, from barcode grading, data verification (product code, batch identifier, expiry date and serial number), and print quality inspection to integrate with track and trace systems, such as the ePedigree. Return on investment on our solutions for packaging can be quickly achieved through reduced inspection costs, improved efficiency and mitigated business risks for printers & converters. Discovery SmartPQ is a comprehensive print quality inspection system for monitoring 100% of the web.